Zip Code 40014 | Crestwood Homes for Sale | Oldham County Real Estate | Joe Hayden Realtor - Your Real Estate Expert! Search Zip Code 40014 for Crestwood Homes for Sale. 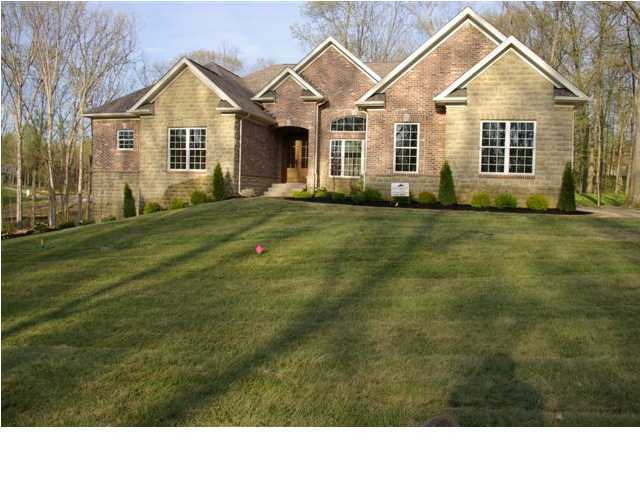 Find Oldham County real estate listings. Crestwood is located in Oldham County and is centered at the intersections of Highway 146 and Highway 22. Crestwood features shopping, grocery stores, and fast food restaurants. Living in Crestwood, you will find a variety of home style and neighborhoods such as Briar Hill Estates, Becker Quarry, Kentucky Acres, and Spring Hill. Crestwood is a popular place to call home in Oldham County. Learn more about Crestwood Homes for Sale by browsing the MLS listings below. To search for other Crestwood homes, click Louisville MLS Listings. To view homes for sale in Crestwood, contact the Joe Hayden Real Estate Team - Your Real Estate Experts! When searching the MLS for a home in Zip Code 40014, keep in mind that you are searching in Crestwood, Kentucky, and Oldham County. Homes in Crestwood range in price from $50,000 to over $1,000,000. Neighborhoods in the area feature new construction, brick construction, finished basements, plus you will find existing homes in Crestwood that are very desirable. The town has convenient access to I-71, so it has always been a popular place to call home. Crestwood also features Oldham County Schools, among the most popular and best schools in the state of Kentucky. Being a quaint town in Oldham County, Crestwood features a mix of older farm homes and newer, modern construction. In the center of town, you will find a Walgreens, an IGA Supermarket, Stoess Manor shopping, a Dairy Queen, plus a Marathon Gas Station. In addition, there is a new area of development at the intersection of the Highway 329 bypass and Highway 146 near Crestwood Station. Fast-food restaurants such as McDonalds and pizza places such as Hometown Pizza are found in this new section and provide local residents with great places to gather with friends and family. You will find that living in Zip Code 40014, or that buying a Crestwood Home for Sale can be a positive experience. You will love to call Crestwood home! Search all Homes for Sale in Crestwood on the MLS listings below.